All our professionals at Looking Glass Foot and Ankle Center, PC maintain the highest levels of accreditation and pursue ongoing education to stay abreast of the latest trends in podiatry. 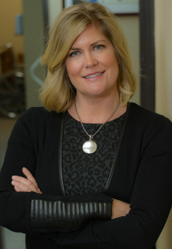 Andrea Simons, DPM, FACFAS was born and raised in Portland, MI. She graduated with honors from the University of Michigan with a Bachelor of Science degree in 2002. She attended Dr. William M. Scholl College of Podiatric Medicine where she graduated with honors in 2006. 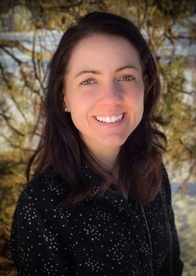 Dr. Simons completed a comprehensive three-year Podiatric Medicine and Surgery residency at Genesys Regional Medical Center in Grand Blanc, Michigan in 2009 where she served as chief resident. 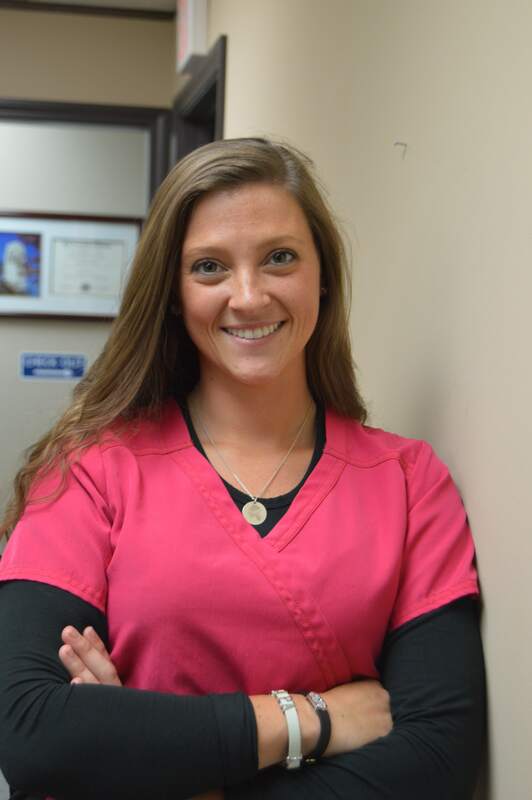 After residency she joined Johnson and Papson Podiatry Associates for one year before starting her own practice in DeWitt, Michigan in 2010. 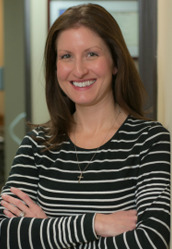 Dr. Simons is certified in Foot Surgery by the American Board of Foot and Ankle Surgery and is on staff at Sparrow Regional Medical Center and McLaren Greater Lansing. 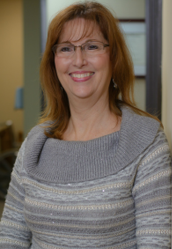 Dr. Simons serves on the advisory board for the DeWitt YMCA and is an active member of the DeWitt Chamber of Commerce. 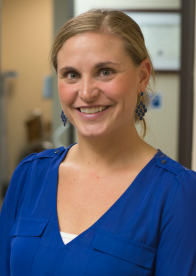 In her downtime, Dr. Simons enjoys spending time with her husband and three children. She also enjoys running, traveling and reading. 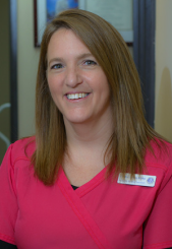 Dr. Simons is very involved in the DeWitt community and looks forward to serving the patients in and around the Lansing area. Davina Cross, DPM, AACFAS grew up in southeast Michigan. She graduated from Siena Heights University with a Bachelor of Science degree in 2004. She obtained a graduate certificate in Gerontology from Easterm Michigan University and later attended Kent State College of Podiatric Medicine graduating in 2009. Dr. Cross completed a 3 year podiatric medical and forefoot/rearfoot surgical residency at Heritage Valley Health Systems in Beaver, PA. 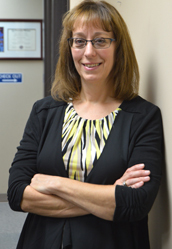 Following her residency, she returned to the Lansing area where she began work as an independent podiatrist, treating patients at various Mid-Michigan long term care facilities. 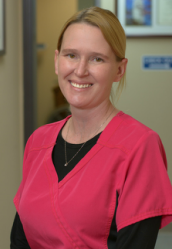 Dr. Cross joined the team at Looking Glass Foot and Ankle Center in January of 2015 where she focuses on providing her patients with the highest level of care and attention. Away from the office, Dr. Cross enjoys spending as much time in the Michigan outdoors as possible with her family and pets. She also enjoys running and doing yoga, all while sipping a good cup of tea or coffee.